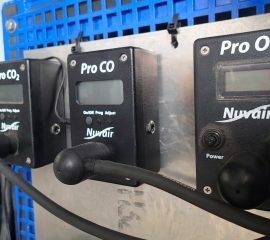 Embracing the latest in diving technology, all of our diving systems at FCD are enriched gas capable. 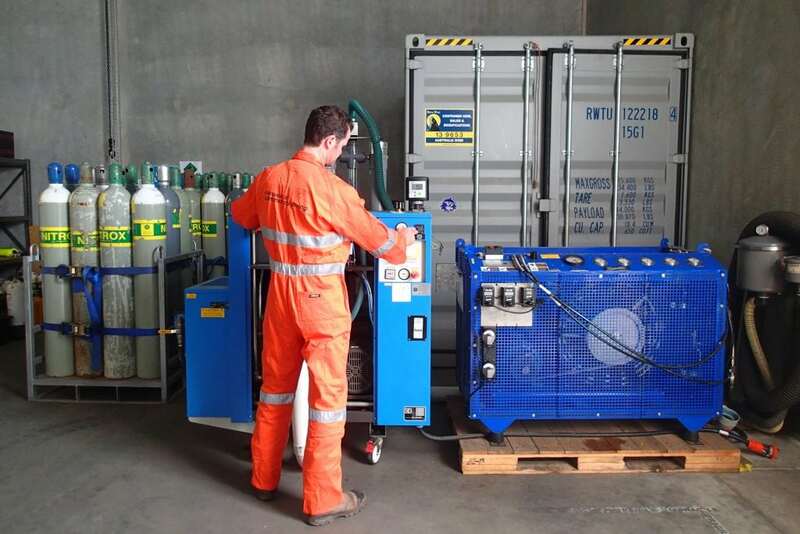 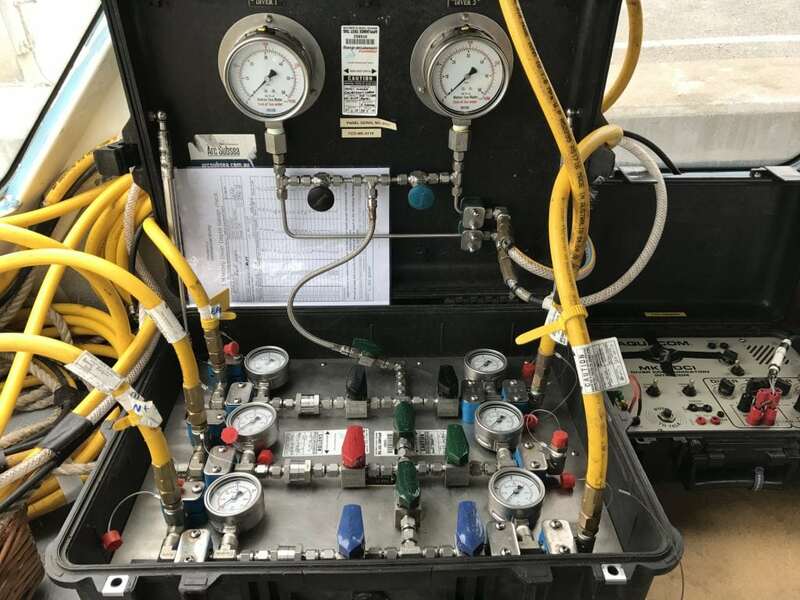 We have invested significantly in the latest generation nitrox generators and compressors capable of safely supplying enriched gas on even the most remote dive site. 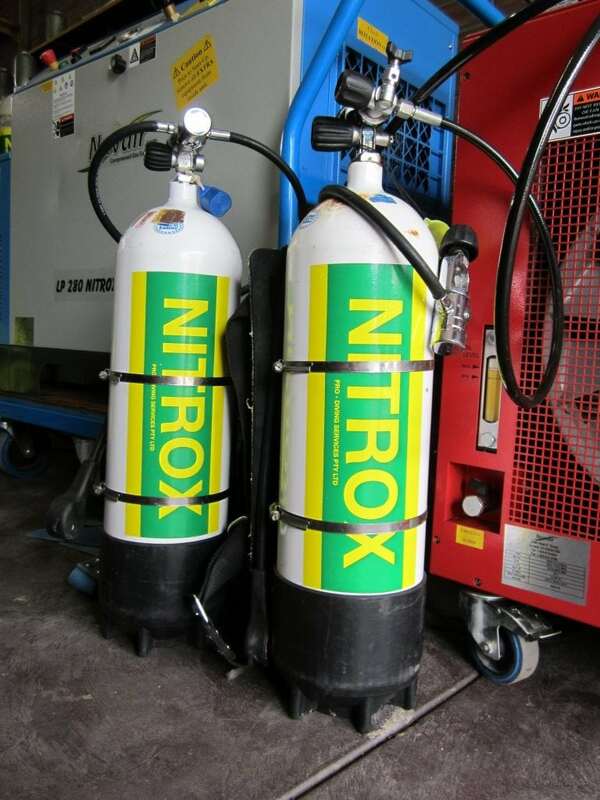 Enriched gas, or nitrox, is simply normal breathing air with a portion of nitrogen removed from the mix, which is then replaced with additional oxygen. 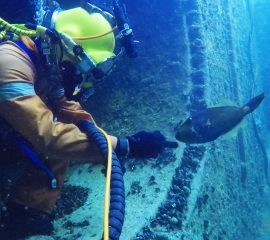 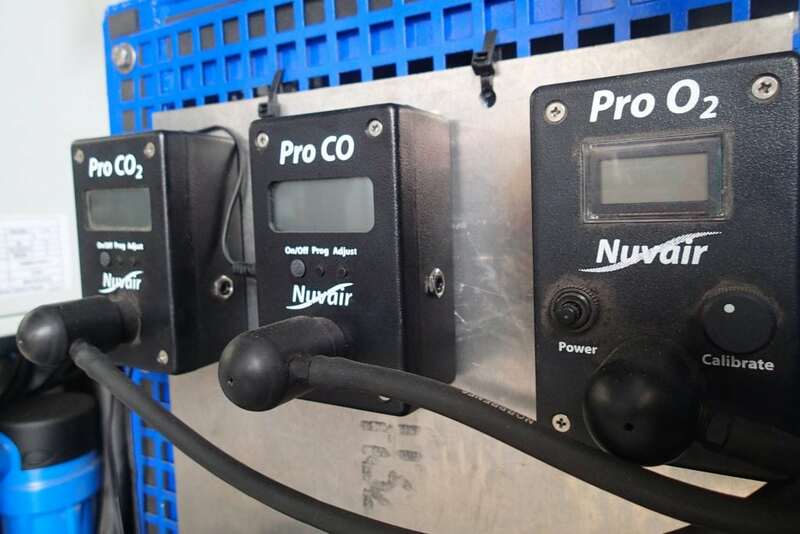 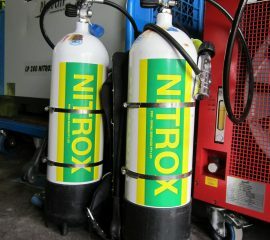 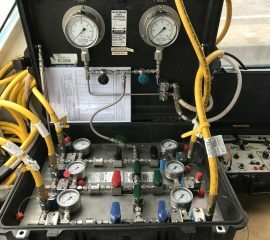 The reduced nitrogen in the gas mix allows the divers greatly increased bottom time, meaning fewer divers can produce the same results as a much larger dive team using air. 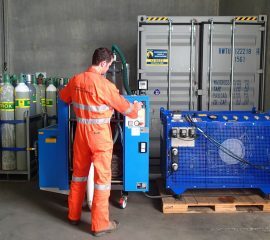 Ultimately, this increases productivity and results in significant savings to the client. 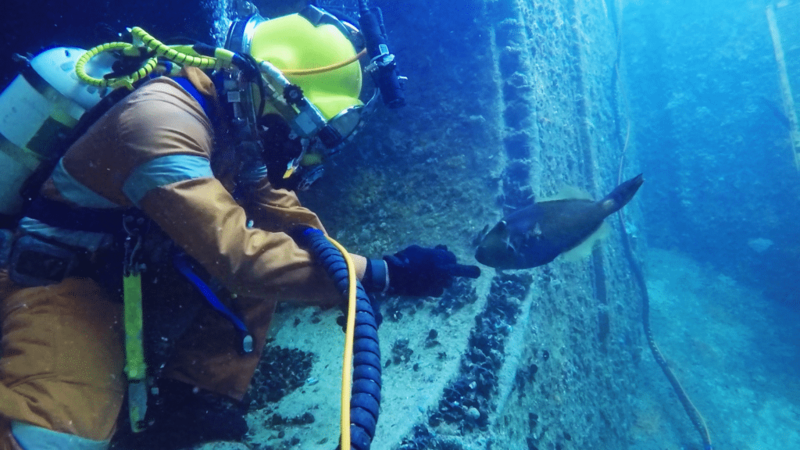 A client wishes to undertake a diving inspection task in 17 metres of water. 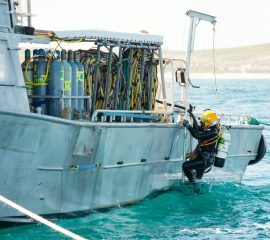 They aim to achieve 7 hours per day of bottom (productive) time, with no repetitive diving (only one dive, per diver, per day). 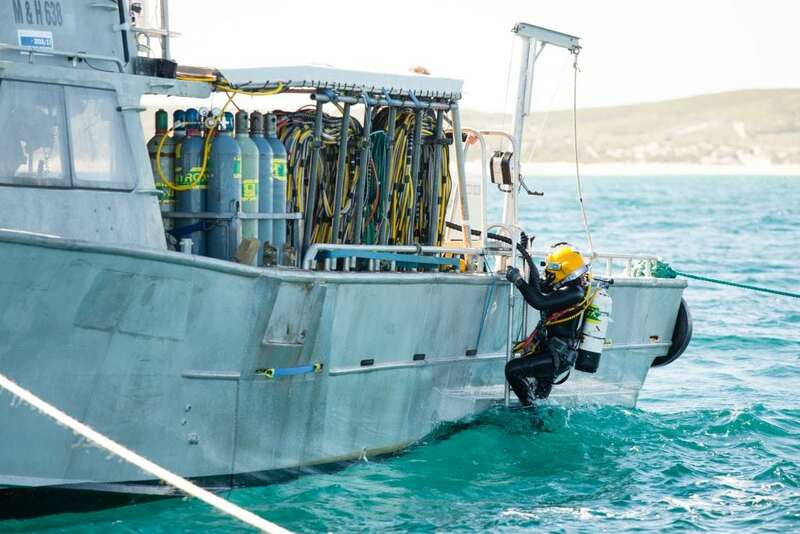 According to DCIEM tables, as referenced by the Australian / New Zealand Standard for Occupational Diving Operations (AS/NZS 2299.1:2007), the no-decompression limit for a diver working in 17 metres of water breathing air is 50 minutes.